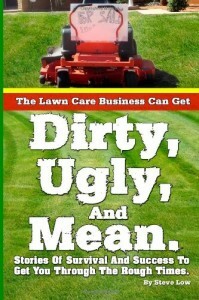 Rain and lawn care customers that owe you money. 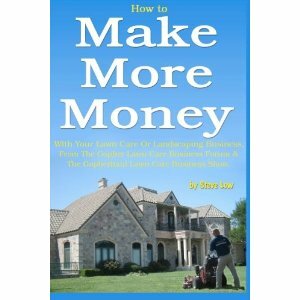 What tools do you need to do your first hardscape? 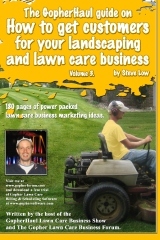 5 things I am doing differently next year with my lawn care business. 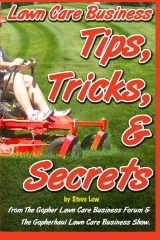 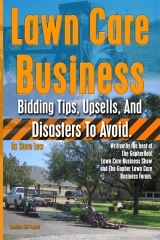 Laws your lawn care business may be effected by. 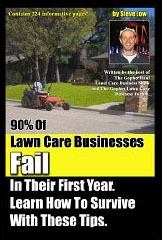 How a lawn care business implodes. 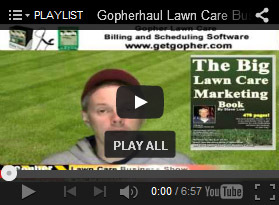 Trying to get commercial lawn care customers for your ego? 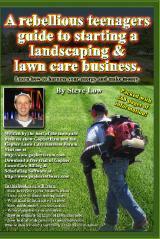 Pricing lawn care services for duplexes. 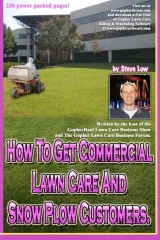 Have you considered offering customer’s 3 year lawn care contracts? 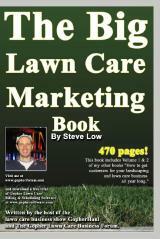 Need to get my lawn care flyers out now! 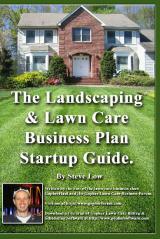 My wife says there is no money in running a lawn care business. 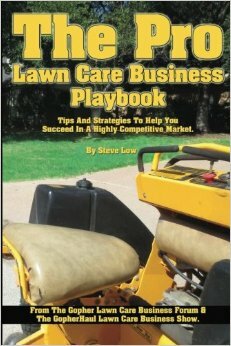 Lessons learned from the first lawn care business attempt.